Have some friends you want to play some fun fighting games with? Then you this might b the best pick for you. Brawlhalla is a Free to Play, Fighting Multiplayer game by Blue Mammoth Games. Brawlhalla is very similiar to famous Nintendo game franchise “Super Smash Brothers.” You can say that Brawlhalla is actually a PC version of Super Smash Brothers. The game may not be of same quality as of Super Smash Brothers, but some new mode like brawllball, bomsketball etc make brawlhalla a good expirience to play with friends. 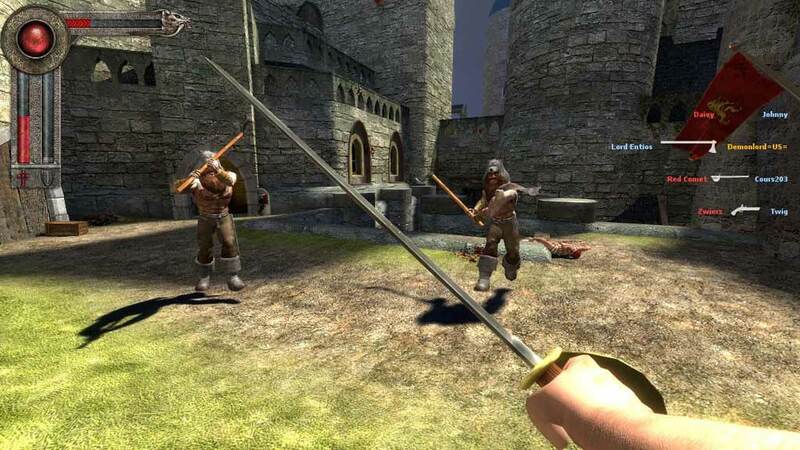 Pirate, Viking and Knights is the Free to Play, first person shooter, online multiplayer games. To be honest it’s like First Person Stabber, or attacker I mean if you play as a specific class of viking or knight, you are not actually supposed to shot you are supposed to attack with you sword or whatever. Pirates Viking and Knights have similar mechanics like CS 1.6. For players tired of conventional FPS, it’s refreshing to play with melee weapons. Team fortress 2 also know as TF2 is an online, Free to Play, FPS, Multiplayer game by Value Corporation, The guys behind Steam. TF2 was released in 2007. In this game you play as one of 9 classes in a two team match. The game allows multiple game modes. Team Fortrees 2 is very popular game in the steam community and one average 51,539 people played it in last 30 days. If you are a fan of FPS, then TF2 is a must get for you. Unturned is a free to play, zombie survival, online multiplayer game. The game is designed by Nelson Sexton and was released in 2017. It was available as early access prior. In this game you play as a survivor is zombie infestation and must try to survive. In online mode, You survive as a team with other player online. Unturned graphics seem like a popular game “Minecraft.” Unturned offers multiple game modes to play. Path of exile is the online multiplayer, free to play action role playing game (RPG). This game like other conventional RPG,s require you to battle monsters and do quests to gain experience. 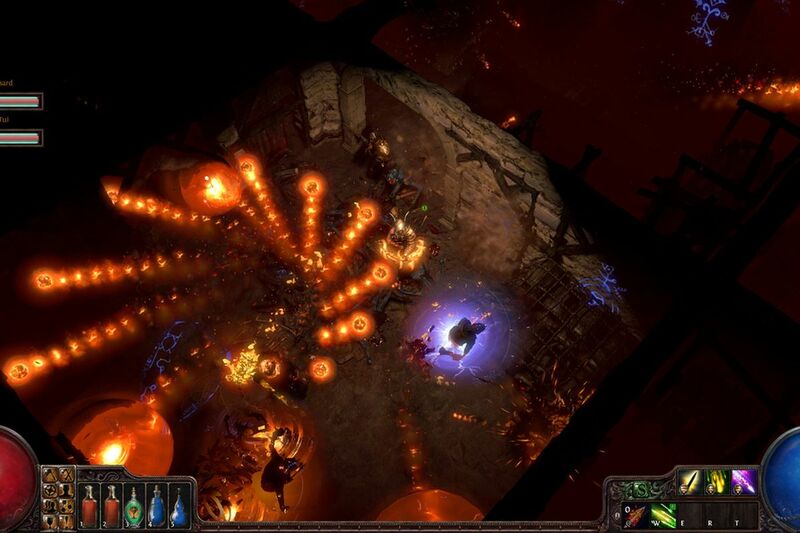 Grinding Gear developed and published the game path of exile. The game is set in dark fantasy world where you play as an exile to survive the dark path as you gain experience along the way.